Digital ACD/Art Director for Fortune 500 brands and emerging organizations. I once sought a life purpose, until I realized that my purpose in life is simply to live it! When I travel, I seek real connections with ordinary people and want to feel the soul of a place through it's food. I practice henna art for mediation. Through my connection, I help to express the beauty of the receipient. 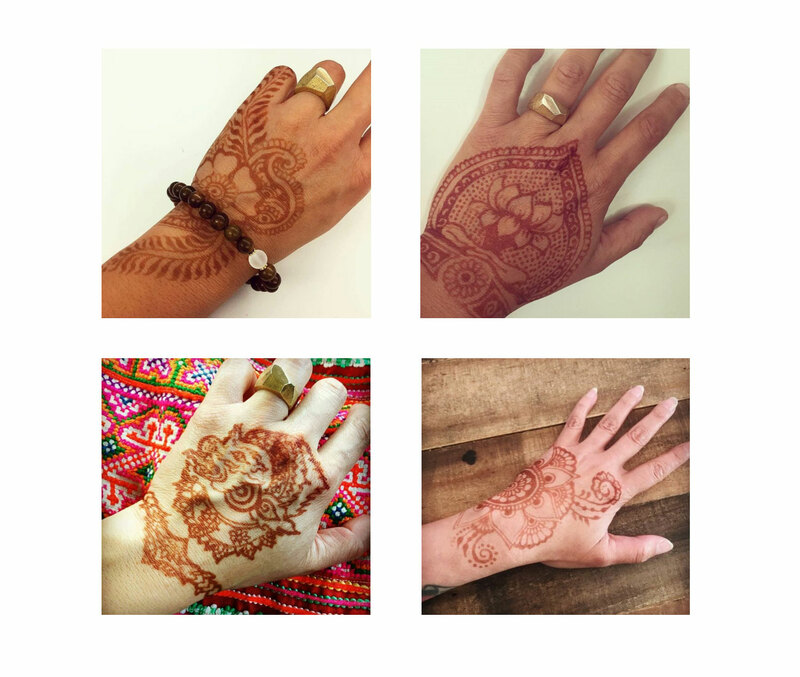 I craft my own paste from organic henna powder and essential oils.